Sophie Brooks has lived at the orphanage since she was ten years old. Now nineteen, sheâ€™s not only a resident, she works there as well. Itâ€™s the only true home she can remember and sheâ€™ll do whatever it takes to keep it safe. 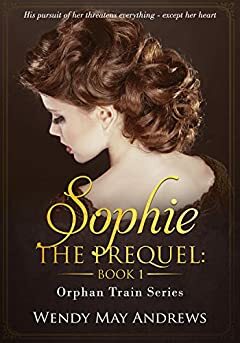 When her budding relationship with the son of one of the orphanageâ€™s benefactors threatens the charityâ€™s funding, Sophie must choose between her loyalties and her heart.